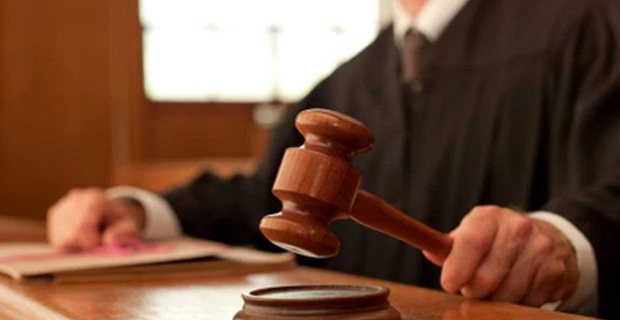 A former school manager has pleaded not guilty to a corruption related charge in the Labasa Magistrates Court. Thomas Hewson was charged by FICAC with a count of obtaining a financial advantage this June. It is alleged that from January 2014 to January 2015, Hewson engaged in acts which resulted in him acquiring $45,448.90. FICAC’s lawyer, Josanne Pene informed the court that there are partial admissions in the caution interview. Hewson’s Legal Aid counsel, John Prasad told the court that they would be challenging the caution interview. The matter has been adjourned to the 23rd of next month.